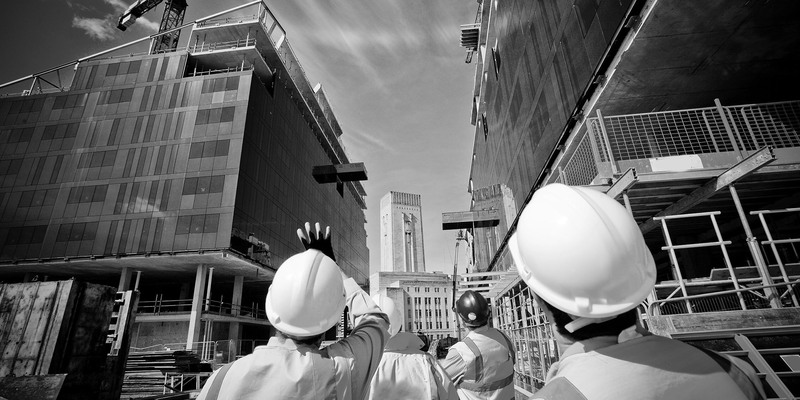 ND Recruitment Ltd is a specialist construction recruitment agency supplying construction jobs to civil engineering companies, residential development firms and professionals throughout the UK. Here at ND Recruitment Ltd we can help you find the right job or career. Whether you are looking for a temporary, permanent, full-time or part-time job, our consultants will do their best to find the job that is best suited for you. – Full support with job search, regular updates of vacancies, client specific training, career advice. Our recruitment process is very straightforward. The first step is getting to know you. We will have a chat over the phone to understand what job opportunity you are looking for, what is your professional background, the industries you have worked for. Based on your answers, we will advise you on the jobs that best match your qualifications and work experience and we will present the roles that are immediately available. Whether you are looking for a temporary or a permanent role, we recruit for a wide range of positions, starting from civil engineers, project managers, site supervisors to construction skilled workers including but not limited to painters, carpenters, plumbers, electricians, groundworkers and general labourers. Working with many top contractors and developers in the construction industry across the UK, our expert consultants are committed to help you find your next job opportunity, “we place the right person at the right place”. In a marketplace that is more competitive than ever, we have developed a programme in collaboration with a wide range of universities, colleges and professional qualifications examination centres across the UK to ensure we provide 100% CSCS accredited workforce. We are providing full support in obtaining CSCS qualifications and we assist you with registration, test booking and revision. For more details on how to get fully CSCS qualified today, visit our CSCS and NVQ qualifications section. Personally identifying information entered into this form,including your name and email address,will be stored indefinitely.